It is not today that research has pointed to similarities between the behavior of people “addicted” in social networks and those who have some chemical dependency. Now a new experiment by US scientists reveals that people obsessed with Facebook have similar trends to those who abuse drugs like cocaine and heroin. The analysis takes into account the connection between excessive use of social networks and risky decision-making. That is a common feature of drug addicts. First, 71 participants responded to a survey. The survey aimed at measuring their psychological dependence on Facebook. Among the questions were things like what they did before using the platform. What they feel when they can not use it. How many and how were the attempts to leave it. 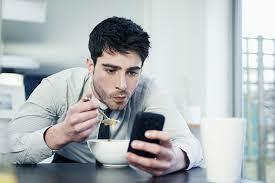 In what manner the sites / apps affect the daily work and study. They then participated in a method widely used by psychologists. The method is called the Iowa Gambling Task. It evaluates decision making and risky behaviors. The task involves identifying outcome patterns in decks of cards to choose the best deck possible. Scientists found that the poor performers in the selection of decks were abusing social media. Just as those who did best were not so dependent on those sites or apps. The conclusion of the experiment was similar to other studies. The others studies show the performance of users of heroin, cocaine and methamphetamine on the same tasks. “Decision making is often compromised in individuals with substance use disorders,” said Dr. Meshi. “Sometimes they can not learn from their mistakes and continue to follow negative paths. But no one has previously looked at this behavior with regard to excessive social media users. 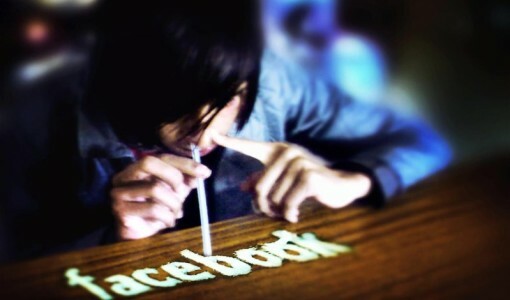 So we have investigated this possible parallel between excessive social networking users and substance abusers”. The results were published by the Journal of Behavioral Addictions. Dr. Meshi hopes that they will serve as a source for companies and users themselves to better understand the effects of their actions. “I believe that social media has enormous benefits for individuals. But there is also a dark side when people can not get away. We need to better understand this urge to be able to determine whether excessive use of social media should be considered an addiction”.